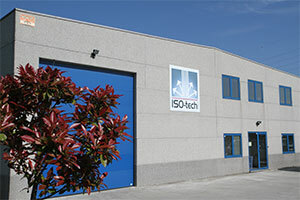 ISO-tech Belgium: Questions about insulating materials? Complete this form and click “Send.” We will contact you as soon as possible. Would you like to receive our technical data sheets or catalogue ?